When the eyes are healthy, it can be easy to forget that they require regular, routine care and monitoring, just like the rest of the body. Fortunately, most people are quick to get the professional health care they need when the eyes require care for infections or other problems. At EyeCare 20/20, our experienced team of eye doctors offers a comprehensive range of eye care services, from routine eye exams to treatment for eye complications, such as blepharitis, a common condition that can irritate and inflame the eyelids. To ensure that blepharitis treatment is effective for our Mandeville, LA patients, our eye doctors will work closely with each patient to determine the most likely cause of the condition. Then, we can create a personalized treatment plan that is most likely to provide successful treatment results. 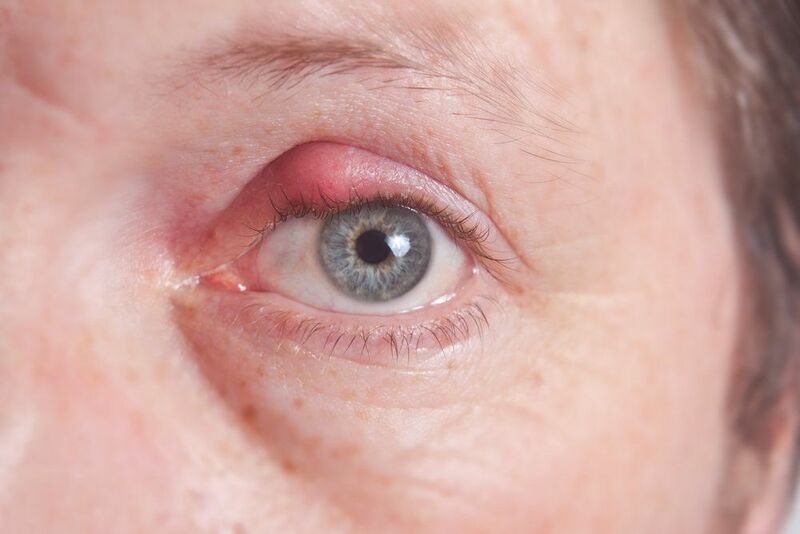 Blepharitis may be linked to a bacterial infection, or it may be associated with other causes, such as dysfunction of the Meibomian glands (those responsible for secreting the oils that help lubricate the eyes), allergies, dry eye, or even the use of certain medications. Blepharitis is harmful to the eyes and causes a general discomfort that can interfere with a patient’s quality of life. Blepharitis treatment can reduce swelling, eliminate the uncomfortable side effects of this condition, and restore full function and comfort to the affected eye. To learn more about the treatment options for blepharitis, or to find out more about the comprehensive range of eye care services offered at EyeCare 20/20, schedule an appointment with one of our experienced eye doctors at your earliest convenience.